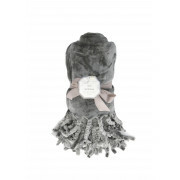 Snuggle up on the colder nights with this super soft and cosy Deyongs tassel throw. 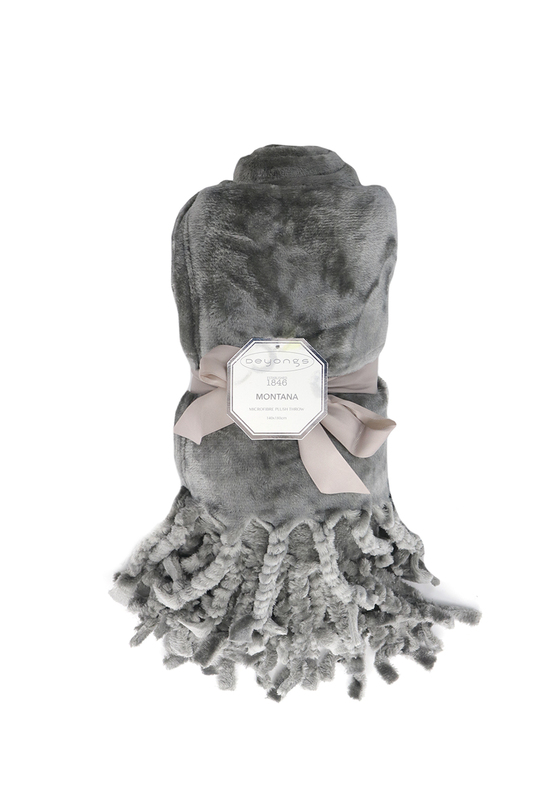 This throw would be perfect as a throw for your bedroom or living room or for a blanket to cosy up in front of the fire. The throw has tassels at the edge in a twisted effect to add some design and dimension.